When you need to replace windows in Putnam County, there is only one company to rely on, Windows King. We specialize in installing windows manufactured by Okna, designed with practical and aesthetic benefits in mind. 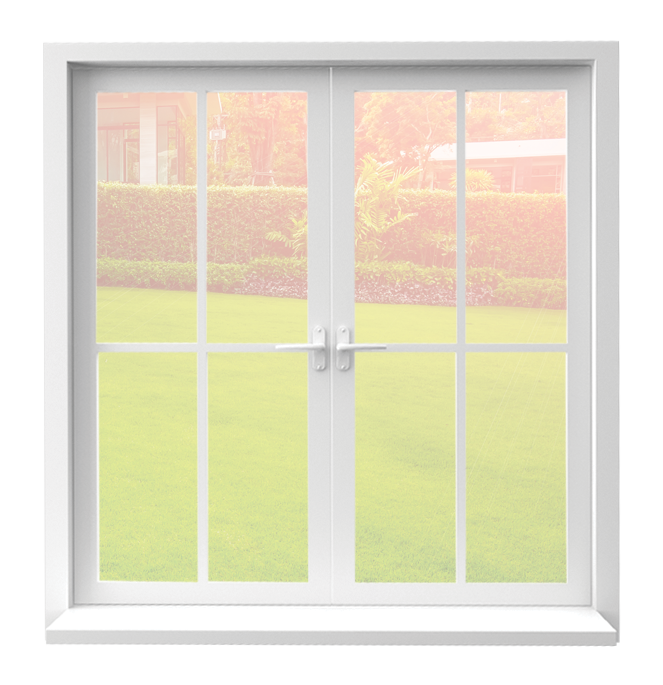 Okna windows are the highest in quality, energy efficient and have the protection of a limited lifetime warranty. Okna windows come in various ranges, each of it has its own attributes like tilt in sash for easy cleaning, a magnetic sill to give it the low air infiltration rate, night latches, high quality craftsmanship and lots more. Window King specializes in vinyl frames that will prove more durable than the similar windows with a wooden frame that can rot anytime. We have windows to match every style, making your home look beautiful. Why choose us for window installation in Putnam? We are authorized Okna dealers, and offer you the full protection of the window replacement industry’s strongest warranty coverage. Our windows are more energy efficient, thus, reducing energy bills. We use vinyl and aluminum replacement windows that are more rigid and long lasting. We work within our customer’s budget and also offer a variety of financing options to match your needs. For quality, value and peace of mind, rely on us. We assure you our replacement windows are built to last and will look gorgeous in your home. Our professional installers work quickly and ensure the windows are properly replaced in the shortest time possible. You can reach us via phone or mail. For free estimates, fill the form on our site and our representatives will get back to you with exact quotations. You can also call us if there is anything we can help you with. We will be happy to help in every way we can.